The Court of Appeals in the city of Veliko Turnovo on 8th of February decided to remand the head of the Work Capability Assessment Commission in Lovech, Donka Minkova. She was arrested on 31st of January at a time she was receiving a bribe from an intermediary. The two were involved in a scheme for issuing false disability decisions by the Work Capability Assessment Commission, so that the recipients with false diagnosis could receive pensions and benefits. In the court today, Dr. Minkova and her laywer requested her to be placed under house arrest because of her severe health condition, which could be aggravated due to her stay in the investigation detention facility in Lovech. However, the magistrates confirmed the ruling of the Lovech District Court and ruled that there was no obstacle for medical care to be provided in the cell. 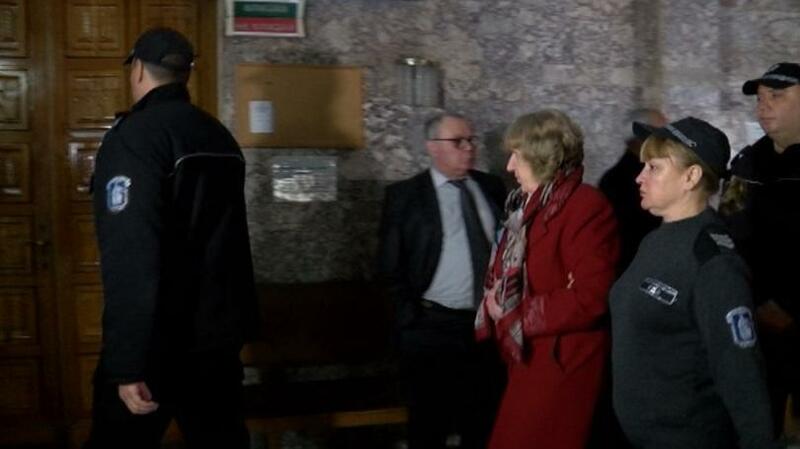 According to the court panel, the charge against the head of the Work Capability Assessment Commission in Lovech is serious and if she is found guilty, she will face imprisonment of up to 6 years and a fine of up to BGN 5,000.